It’s just a year since Visit Cleveleys matched the soon-to-close Crumbly Cheese shop with its new owners. The story of the independent cheese shop on Cleveleys high street was one of our biggest stories in 2014. 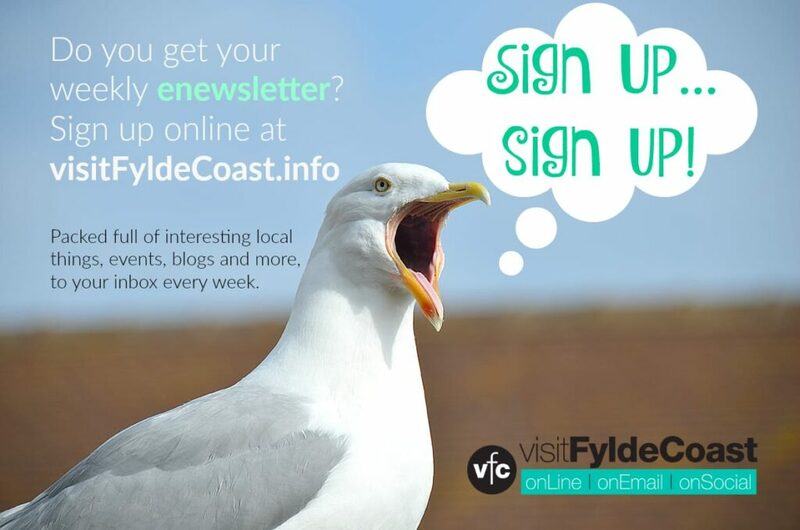 It’s fair to say that it went viral – it was shared left, right and centre and Stuart, the previous owner was bombarded with media coverage after we’d first run the story here on Visit Cleveleys. Pam Tribick and her husband bought the shop and on 29th November 2015 they’ll have been there a year. They’ve transformed the shop (and probably their lives!) 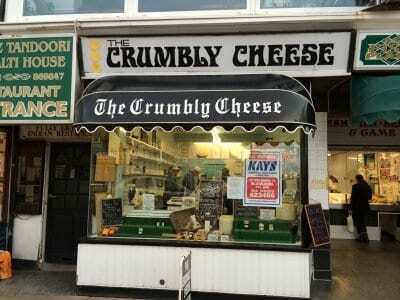 and thanks to their hard work a small, independent shop is now thriving, so much so that the Crumbly Cheese won the ‘Deli of the Year’ award in September in a campaign run by Paul Maynard MP. The new owners have developed the shop in many ways, for e.g. introduced a deli counter and takeaway sandwiches, vastly expanded the selection of cheeses and related products which are available and much more. Pam finished by saying ‘We’d like to thank the lovely people who support our shop and have helped make it a success’. Stuart has been trying to talk to me since last week – but the shop has been awash with well wishers and his phone hasn’t stopped ringing! 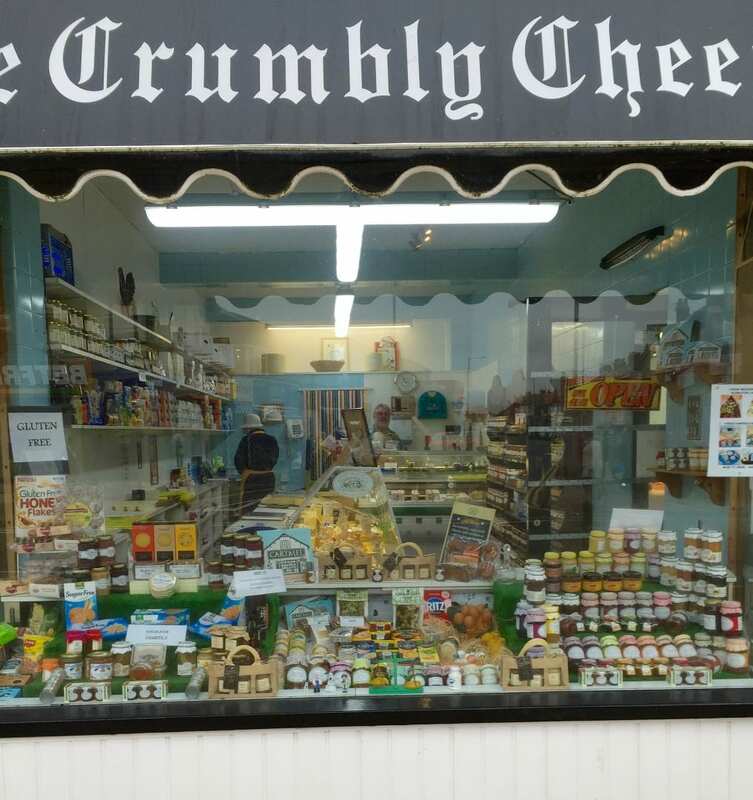 I popped into the shop this afternoon to get the latest update, and was delighted to find that through our help with sharing the story, the Crumbly Cheese shop will be staying open and has a new owner. Pam is having a change of career, although she’s worked in food retail before. A local woman she’s looking forward to working in Cleveleys and wasn’t even phased by me and my friends, two long standing customers and the ones who’d suggested that Stuart originally contact me, causing havoc in the shop! 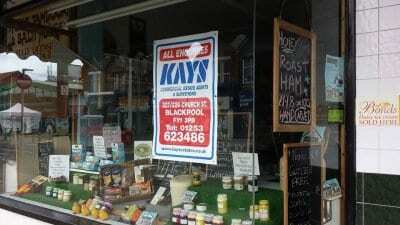 It’s so good to know that we’ve been able to help to keep an independent shop trading on Cleveleys high street. We wish Pam well for the future in her new venture, and Stuart can now enjoy his retirement with a clear mind. Well done again to the people of Cleveleys! The original post on Facebook (link below) about the imminent closure of the Crumbly Cheese shop on Cleveleys high street has certainly brought out the best in our community. There’s been a huge outpouring of support for Stuart, the soon to be departing owner, and a lot of people who sound like it could be the push they needed for a life change.  Obviously it’s a big step to take a shop on, but if it’s something that you’re seriously interested in, have been thinking about doing for a while, and you don’t have a well paid, secure job to leave on a whim (being self employed is hard work! ), then we might have a fairy godfather to give you a step up on the ladder! Malcolm Wright is the owner of the Barista Coffee Shop and Thyme Restaurant in Cleveleys and he has very generously said that he would consider providing some financial assistance. Anyone interested in taking over the premises, either as a sole trader or in conjunction with Malcom should initially contact Barista Coffee or Thyme restaurant, in confidence, either by messaging him on Facebook (you’ll find his details in the thread, link below) or by dropping off a note at the shop. Malcolm says “The post was prompted for two reasons. I genuinely think that the attraction of Cleveleys is the number of independent traders and I am concerned that this is gradually being eroded. There’s been an independent cheese shop on the high street at Cleveleys for as long as anyone can remember. Yesterday, we had Stuart, the owner on the phone, the poor man is heartbroken. He is finishing at the Crumbly Cheese shop because of ill health, really doesn’t want it to close the end of the month. It’s been on the market for a while but as yet a new owner hasn’t come forward. He’s been overwhelmed by the customers who don’t want to see the shop go, and old ladies have been in tears at the thought of loosing this vital part of the local community. So much so, he is prepared to GIVE the shop to someone who is prepared to take it on and keep it open. He will leave the fridges and equipment, there’s not much stock left, and has offered to stay with the new owners to the end of the month to hand over to them, show them the ropes etc. You will need to pay the estate agents/solicitors fees, provide three references for the landlord and probably pay three months rent in advance. Set up costs should be recouped over the Christmas period. The landlord is amenable to negotiating a new lease. Are you interested? Give Stuart a ring on 07715 335224. This might all seem strange to anyone who lives in a large town or a city and might read this article. 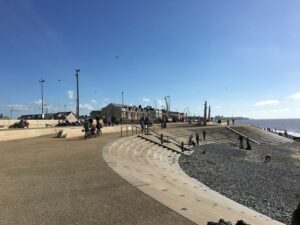 However, despite the presence of many national chains in Cleveleys, there is still a strong independent retail presence and a strong sense of community which exists both in the high street and with the public. This is why he’s making this gesture. You’ve only got to read the Facebook comments to understand.